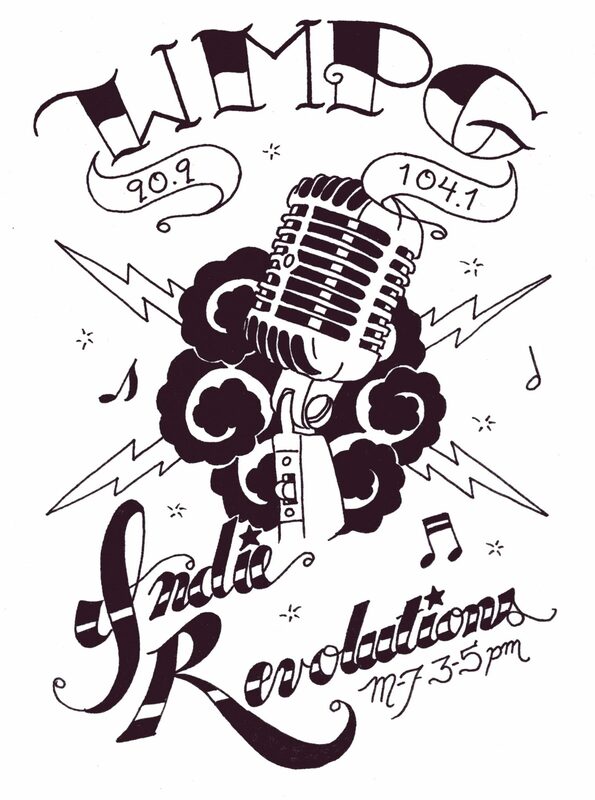 WMPG’s 2010 5 Year Plan is available here for you to read. 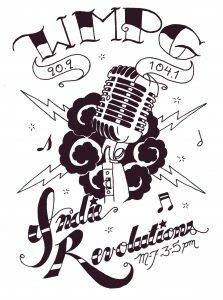 Learn more about what the future holds for Southern Maine Community Radio WMPG station. You will need Adobe Acrobat to read the file. You can download a free copy of Acrobat Reader here.